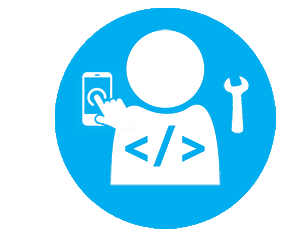 If you are looking for a developer to help with your SMS integration projects, you may consider the list below. Developers who are listed here have given their consent and have an active account with us. They have also completed previous integration projects with our system. These developers basically know our system inside-out. As such, a speedy integration can be expected due to the high technical knowledge and experience they possess. Note: Please be advised that dealings with the developer of your choice is at your own risk. We will not be help accountable or liable for any shortcomings or liabilities which might arise due to the service provided by the developer. Our community is growing and we would like you to be part of the developer network who are currently using our system to power your backend systems and apps. Let us grow with you! Get Started with a Free Trial Account!